Apple flipped the switch on the App Store in 32 new countries on Thursday, making good on a promise made by CEO Tim Cook during WWDC 2012 that was slightly overshadowed by the unveiling of the MacBook Pro with Retina display and a host of other product launches. The App Store further extends it reach and is now available in a total of 155 countries with new users expected to add to the over 400 million active accounts with credit cards now on iTunes. 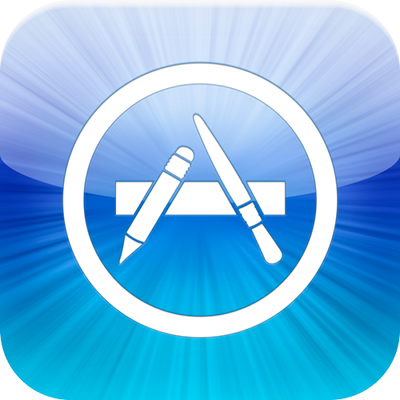 Cook announced during the Worldwide Developers Conference earlier in June that iOS App Store had reached the 30 billion download mark with over $5 billion paid to developers of the iDevice apps. With over 650,000 apps available, 225,000 of which are designed for iPad, customers in the 32 new countries will have a plethora of offerings to choose from.